Its bloody cold… snow is falling at record rates and for many of you its the chance to escape the cold Victorian coast to enjoy the Mountains, or better yet the tropics. Winter in the shaping sheds can often be a slow time, but luckily for us our winter surfing conditions this year have been pretty damn good and it seems that surf travel is booming as well. More and more crew are fleeing to far flung surf destinations, or buying extra neoprene and toughing it out down the beach at home. We visited Fordy’s factory last week and found himself and his apprentice Banjo covered in dust and working hard to keep up with orders. I whipped out my iPhone and snapped a couple of shots… For anyone who is keen to know how things are going in the manufacturing side of our business check out the shots below from my day at Fordy’s! 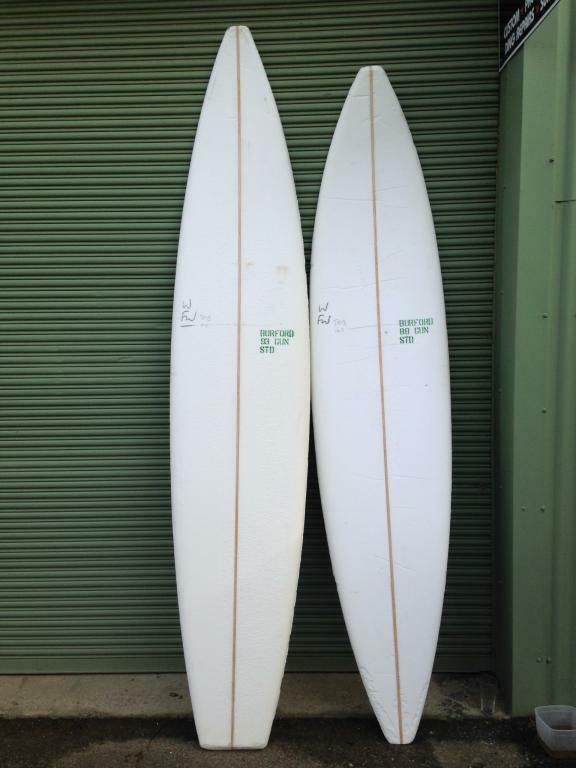 Pete Jasper’s new quiver – 6’4 Shortboard and 6’2 Lumberjack ready for some action around the Peninsula and Cape Paterson. Shapes ready to go to the glasser. Couple of gun blanks ready to go for a mad 2-mile charger. 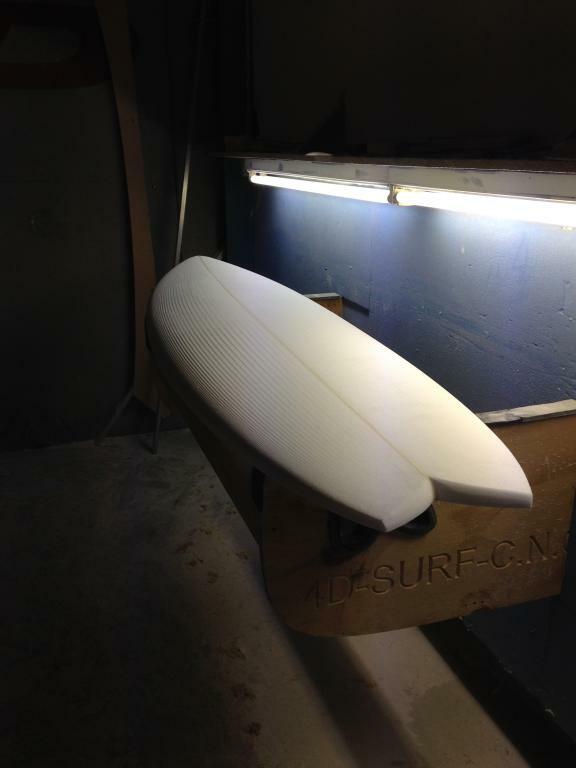 Custom 6’2 fish – like a cross between Hydro and our Minnow Fish – full speed and cruisey lines. Would probably work pretty well at 2nd reef or the Gunnery. Plenty of blanks and orders to get stuck into. 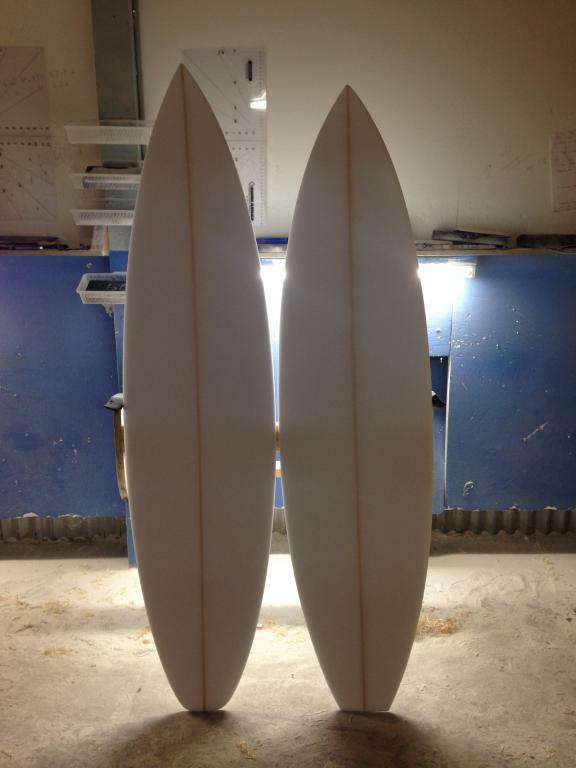 6’8 Gun profile for some lucky bloke heading to the Mentawais. 6’2 Custom shortboard and a 5’1 grom shape for our team rider Charlie Lucas. 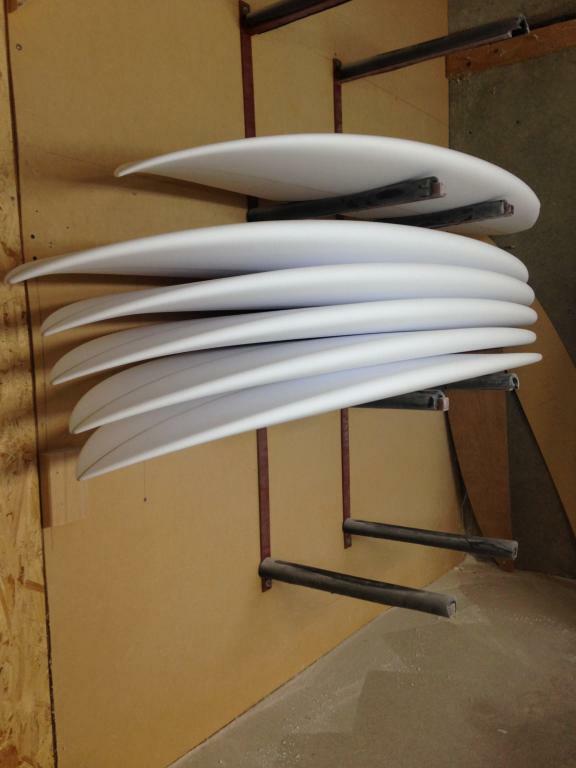 …So if you are thinking of ordering a board, now is the time. 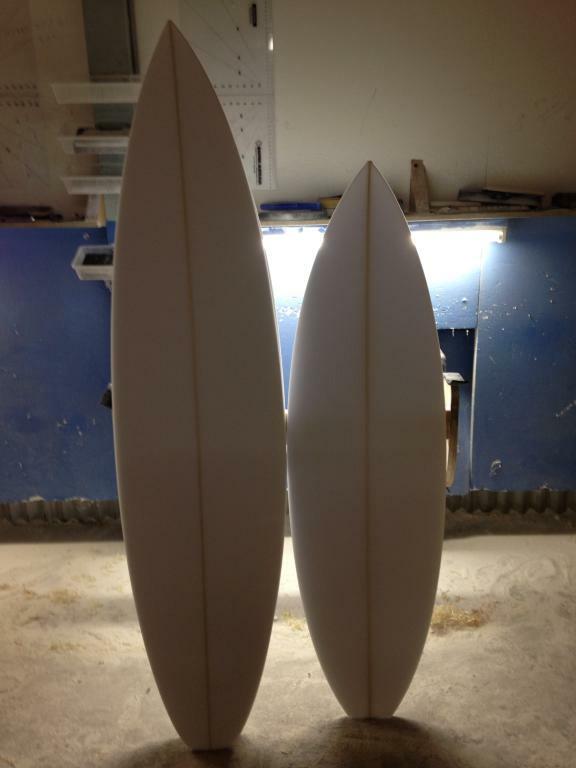 The factory is buzzing, new models are being developed and the surf is pumping. 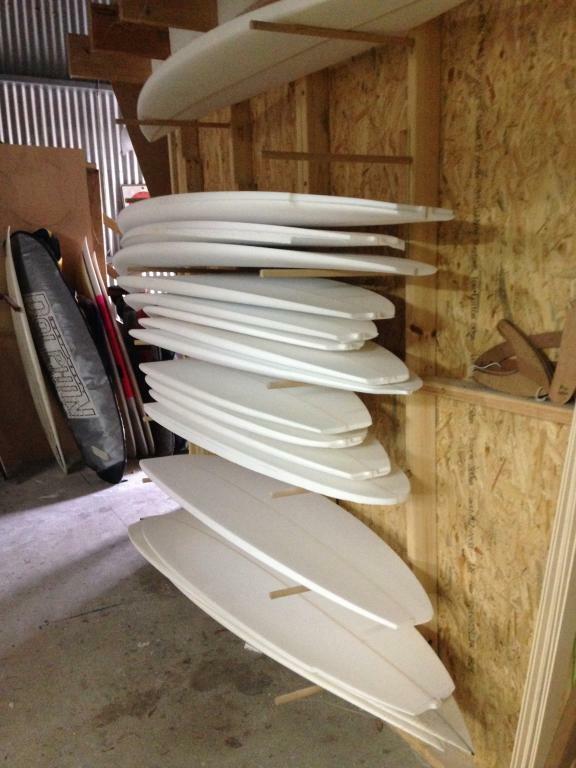 If you are looking for a travel board or big-wave gun we have had lots of practise in making those too. Come by the stores and talk surf with our staff – there is nothing better! New boards start at $690. 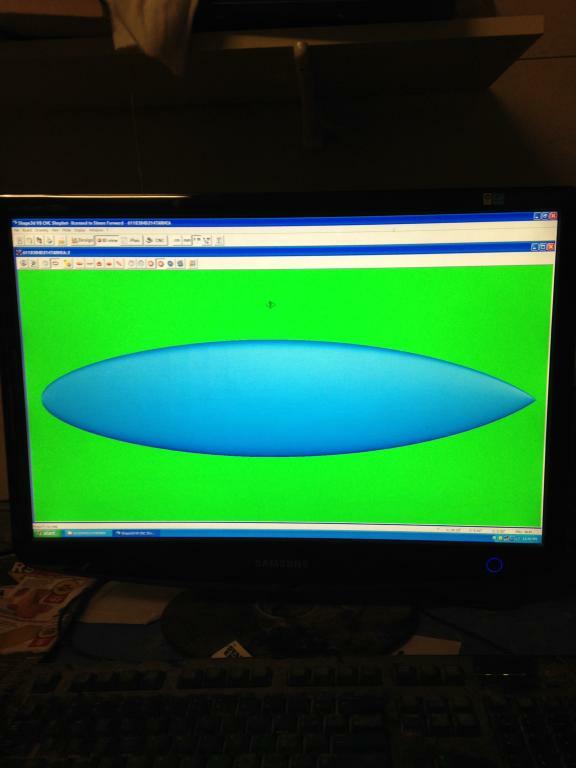 See our new Surfboards section for info on our stable of models and keep an eye out for new designs coming into summer.